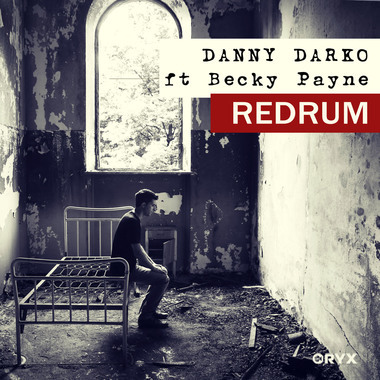 Remix my song RedRum featuring Becky Payne. The track is part of my upcoming self directed short film "Toys". The best remix will be released on ORYX Records. The winner of my last contest (Los angeles - Slinko Remix) had his remix topping Beatport chill chart for several weeks and reached 400,000 plays on Spotify. Deadline is 1st of March. Any genre allowed. Once submitted, remix becomes property of the label and by submitting you accept this. @Davilone you know I dig all of your work, but this one is extra special. Kudos. ...love the idea and the track - awesome!